When we talk about social media networks then there are millions of websites are available on the web pretending to be best and most popular social media network but most of them are not so much popular as they are pretending so today I would like to disclose seven most popular social media networks in all over the world to help you to do your online work and social media marketing I assure you that these 7 social media websites are the best social media networks and mostly used networks in all over the world If you join any of these social media networks then you can grow your business by social media marketing and make new friends using the social media websites. 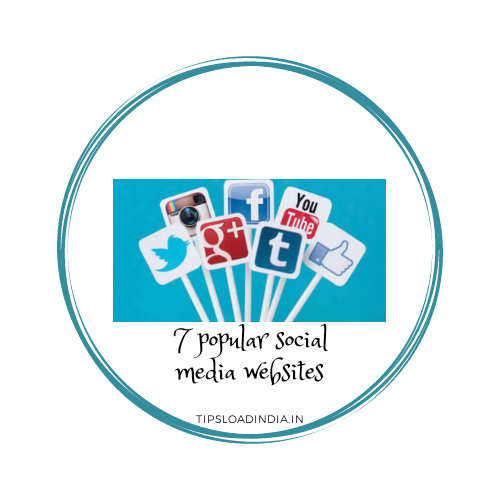 Get 8 Advantages of social media websites. Social media networks are reviewed according to their user account and features as according to several parameters there are 7 most popular social network list is here. 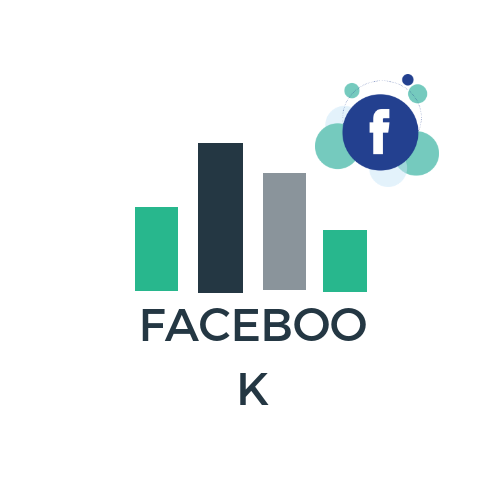 Facebook is world largest social media network which is most popular social media website in all over the world this website is introduced by Mark Zuckerberg and his friend. Today Facebook is a well known social media website for online conversations and several works. This website is launched in 2004 and today website is at the first position with the billions of active users. 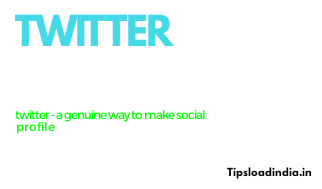 Twitter is it truly very high quality social media network where you can follow your favourite celebrity and stay updated with their latest news you can also create a profile on Twitter to get followers you can share a video and picture along with your thoughts. Twitter is very popular in several countries today twitter has its political reputation because several high profile twits has make controversies on several topics. Google Plus is a website where you can get high quality visitors and followers to promote your business for free this is a social media website with billions of user in about all the countries you can easily create account on Google plus social media you can upload your pictures and videos on Google plus are you can also promote your website link and YouTube channel on Google plus for more visitors. I think that this social network don't need any introduction because YouTube is a well known social media website and world largest video platform where you can watch every kind of video and you can also be famous with YouTube by uploading your videos on it. 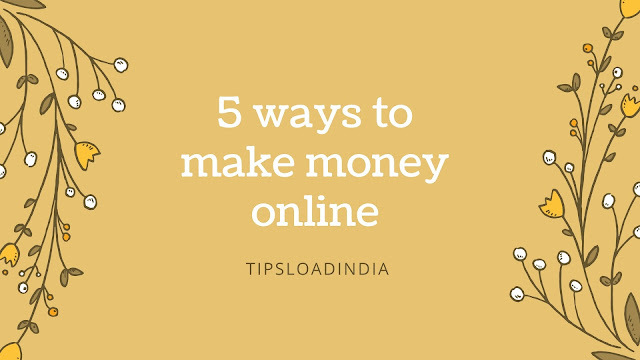 The social media network is giving opportunities to talent if you have any talent then you can show your talent to the world with the help of YouTube you can also make money using YouTube by uploading videos on it. This social media network is primary used for clothing high quality HD images on this social media website you can share your latest photos with your friends and other people easily this website is provides you a smooth experience of sharing pictures you can also use this social media on your mobile device by installing a application from Google Play Store Instagram is available on Google Play Store. On this social media website you can upload your short videos and pictures with your friends and other people this is very popular social media network. Pinterest is a very big social media website because this social media network has millions of users who updates their content daily you can also register on Pinterest without any cost and this social media websites give you chances to rank on google with their pictures to use this social media website you have to upload your infographics on your profile. It's a simple to register on printers you can do it in just 2 steps after registering you can easily upload your pictures and website URL in this social media website. The social media website is most popular in job seekers because the social media websites provides you opportunities to find jobs online this is very large website where you can tell your requirements in your job and this website will contact you when they find a job according to your requirement this is a popular social network where you can find your job easily you can also advertise on the search site to get high quality visitors on your website or blog.